The deadline to submit the names of athletes for the 2013 World Championships in Barcelona, Spain has passed, meaning that it’s now a matter of announcement for the final few countries who have yet to announce their rosters. That includes the Italians, who went live with their 29 athletes for the World Championships on Monday. The headliner is and continues to be World Record holder Federica Pellegrini, though her story will be a bit different this year, as she’s given up her mid-distance freestyles for the season to focus on backstroke. The men’s roster is largely intact, though they’ll be without Michelle Santucci and Andrea Rolla, two of the five members who participated in the 7th place finish at the Olympics. The women’s roster sees more of a shakeup. With Pellegrini sucking up the top backstroke spots, neither Elenga Gemo or Arianna Barbieri will swim in Barcelona. Barbieri is the National Record holder who qualified for the semi-finals of the 100 back in London, and was the 2012 European silver medalist in the event. The Italian women could still have a very good medley relay, with Pellegrini, butterflier Ilaria Bianchi, breaststroker Michela Guzzetti, and sprinter Erika Ferraioli. See the full roster below. I’ve got a feeling that Federica Pellegrini’s focus on backstroke stems from her success in freestyle. In other words, she don’t want to and she’s not expected to lose the events at which she’s been best. It’s easier for her to be 5th or 6th in 200m backstroke which is an excellent result; what else could it be considering the fact she’s not a backstoker? But if grande Federica becomes 4th in 200m freestyle, it’s not that good at all considering the fact she’s the world record holder for goodness’ sake! That’s just my theory of this hopefully transitory focus on backstroke. If she just finds her motivation for training again, she can challenge Muffat, Franklin and Ledecky sooner than later. 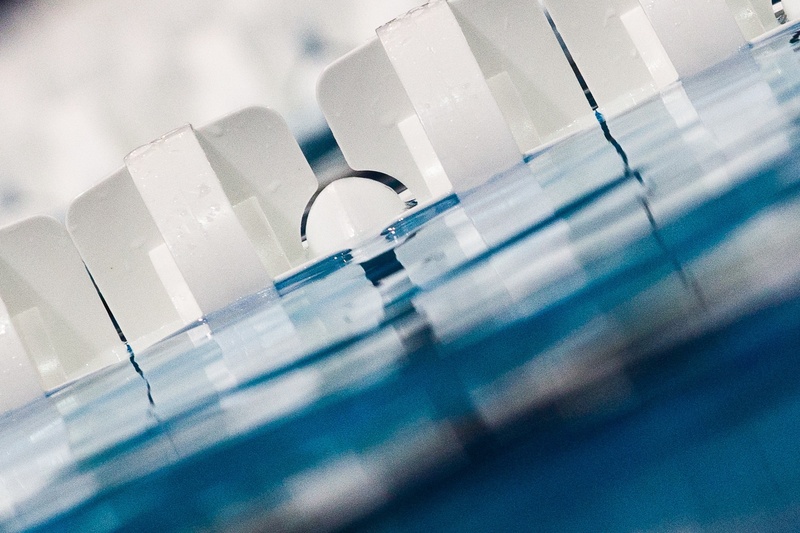 Agnel has publicly said he will not swim individual events, but Bobo said some people on french swimming forums spreading rumor that Agnel will swim individual events. So Bobo is not spreading rumor, Bobo only said some other people are spreading rumor. I think Yannick will swim either the 100 or 200 individually in Barcelona. Agnel has publicly said he will not swim any individual event.